Let life’s moments take you by surprise. 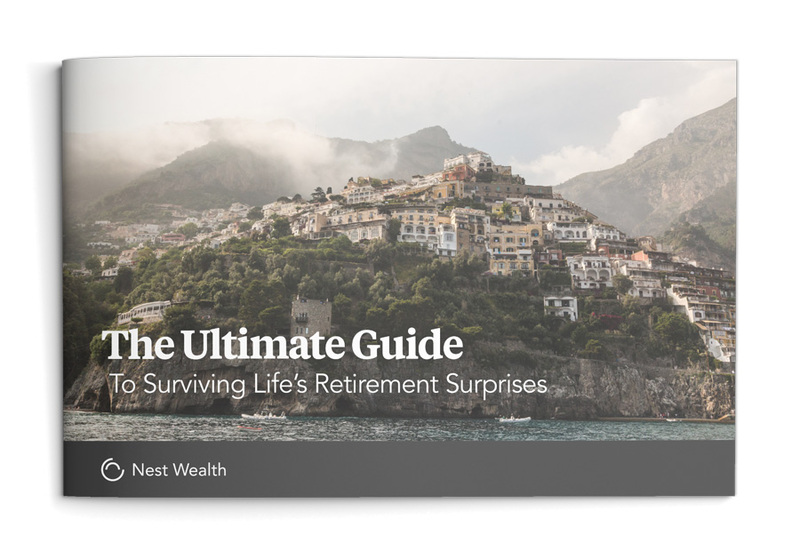 Download a free copy of our eBook to learn how you can manage whatever life (or your millennial) throws your way and still keep your retirement on track. Ready to start investing for your future? Get started now. *The savings number shown is for illustrative purposes only and represents the difference in growth minus fees of a typical Nest portfolio versus a typical Mutual Fund. This assumes that a $107,185 portfolio grows 6% over one year. The Nest Wealth portfolio also assumes an underlying management expense ratio (MER) of 0.13%, a $100 annual trading fee, and a $480 annual management fee. This is compared to a traditional mutual fund portfolio with a MER of 2.23% (Morningstar Global Fund Investor Experience Study of 2017).